PLEASE NOTE THAT REGISTRATION IS REQUIRED ON OR BEFORE JANUARY 3, 2019 AND THERE ARE NO REFUNDS OR RESCHEDULING AFTER THAT DATE. Effective December 16, 2015, Capital Wine School no longer offers Home Study for the WSET Diploma. 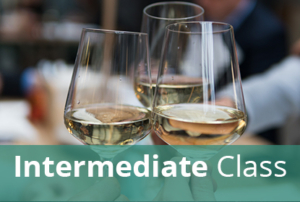 If you do not currently have a set of materials for the WSET Diploma Unit #4, then you may not register for this exam.